We Pay Cash For Cars Runing or Not !! Selling a used car can be a big hassle, not to mention time consuming. There’s always the option of trading in your vehicle when purchasing another, but most people realize that this is worst strategy ever. The price you’ll receive on your car as a trade-in is likely the lowest possible, even though new car sellers may juggle the numbers to make it look like you’re getting more than you actually are. Trying to sell to a private party takes time, effort and, usually, expense. First you’ve got to advertise, then you have to be available to take phone calls and to show the vehicle when someone wants to check it out. Or, you could just put a “For Sale” sign in the window and park it somewhere conspicuous or drive it around town hoping someone will see the sign, write down the phone number and get in touch. Don’t hold your breath on that one either. 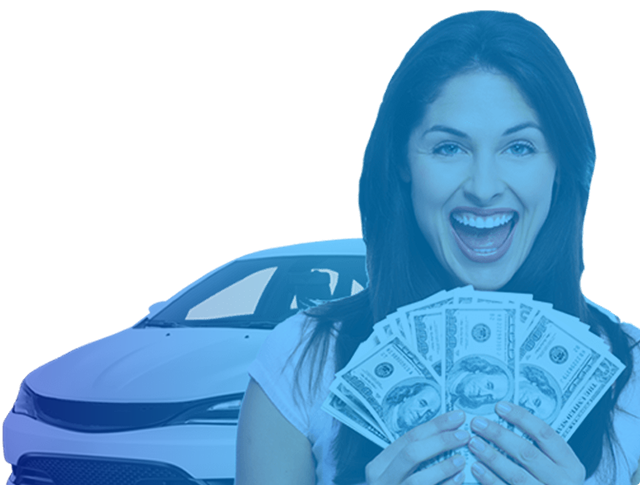 The easiest, quickest and most hassle-free way to sell a used car in the State of Arizona is to call us, Cash For Cars Arizona. We’ve been in this business for almost 20 years, have dealt with thousands of satisfied clients and cover the entire state. We’ll also make the trip to your home or office, so that’s one less thing you have worry about doing. If you give us a call or contact us online we’ll give you an immediate appraisal. If you agree to the price we offer, the whole selling process usually takes an hour or less. That’s all there is to it. You Guys Rock! Seriously, I would have never guessed someone would have wanted to purchase my crashed Honda. It had been sitting in my garage for the past 6 months, and it would still be sitting there if it wasn't for you. I just wanted to say thank you, and I truly appreciate it.